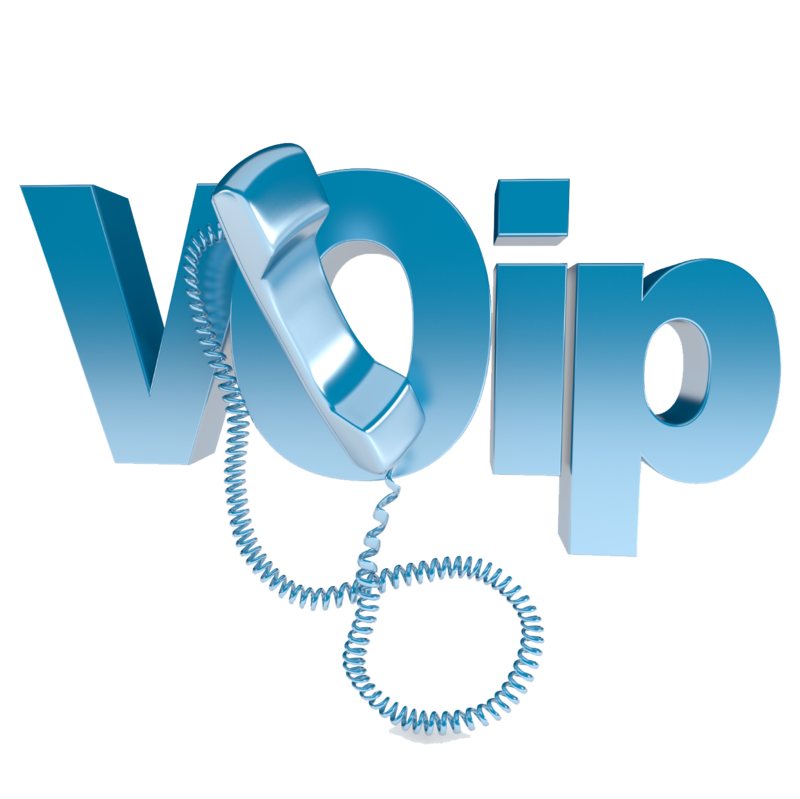 Switching from ISDN to VoIP will Save up to 80% on monthly telephone line rentals and up to 90% on call charges compared to BT Business Lines using our VoIP SIP Services. I.T Communications VoIP SIP Trunking does not just offer lower calling costs but also provides increased telephone functionality, improved business communications with customers and increased business efficiency. I.T Communications being a preferred SIP Trunk provider for the 3CX Phone System means our SIP Trunk services have been fully tested by 3CX to ensure all features work as expected.